Our toilets are ideal for weddings, parties and events as they are new, clean and tidy. 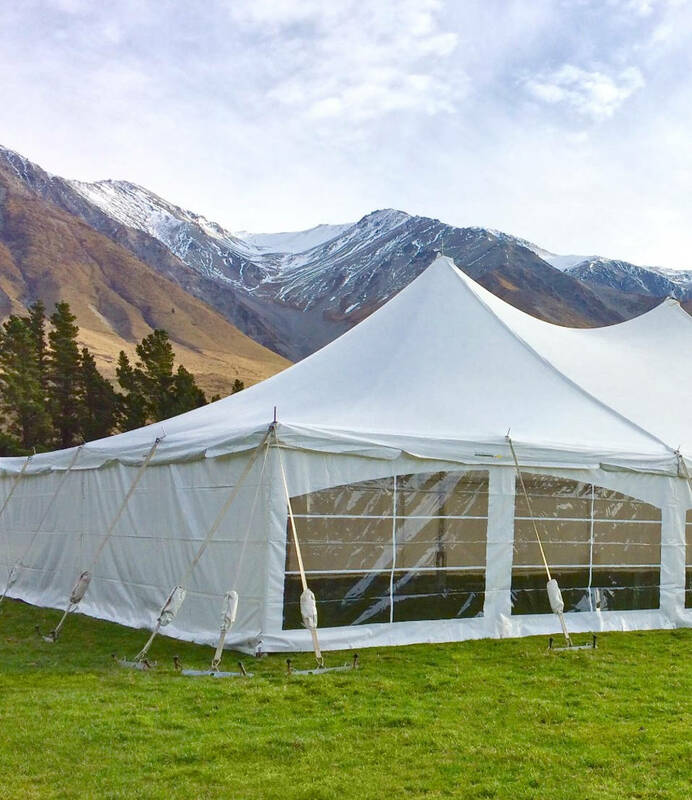 We hire a selection of toilets including standard drop tank portaloos, flushing toilets with hand basins and trailer toilets which are perfect for events outside of Christchurch. Our trailer toilets are available in single (one toilet per trailer), double (two toilets) and quad (four toilets on one trailer) and are available for you to collect and return from our hire depot at 133 Blenheim Rd Christchurch. Our portable toilets are available for use building sites in Christchurch and Canterbury. All toilets are clean, tidy and are regularly serviced by our experienced and professional team. If you are after a high quality and clean portaloo toilet for either short term or long term hire then please contact our friendly team today. We take pride in ensuring our toilets are clean and presentable for your event or building site. Long term toilet hires are serviced every week or fortnight depending on your requirements (we do not recommend monthly servicing of toilets for hygeine reasons). Our flushing portable toilets include hand basins and hand sanitiser and are a great option for weddings, parties and small events. For large events we recommend our standard toilets, which include hand sanitiser. Note, all our toilets are a pleasant light green and not available in blue. Our trailer toilets are great for events or building sites outside of Christchurch.